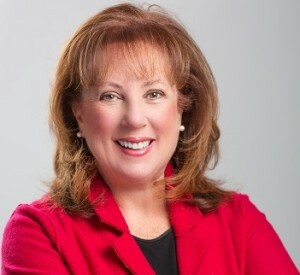 NYLON – The CEO of Pinnacle Manufacturing Company Inc., a zinc and aluminum die casting manufacturing company in Batavia, has announced her candidacy for U.S. Congress. According to a press release from Diana Kastenbaum (D), she will be running for New York’s 27th Congressional District, which includes all of Orleans, Genesee, Wyoming, and Livingston counties and parts of Erie, Monroe, Niagara, and Ontario counties. Kastenbaum’s family has owned and operated Pinnacle, a zinc and aluminum dye casting manufacturing company, since 1972. She is a graduate of The Catholic University of America in Washington, D.C.